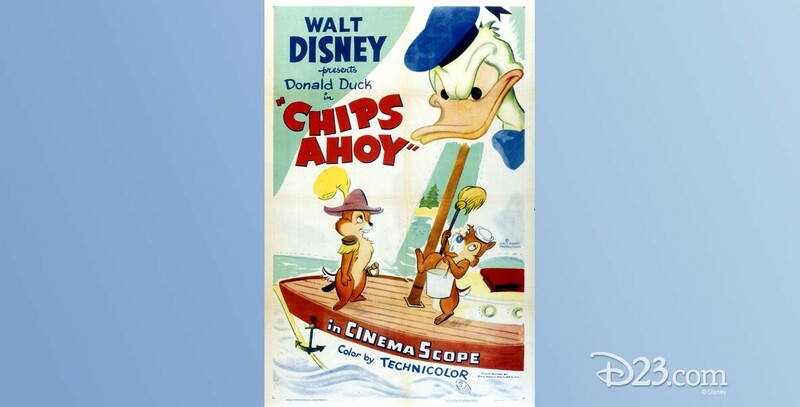 Chips Ahoy (film) Donald Duck cartoon; released on February 24, 1956. Directed by Jack Kinney. Chip and Dale must steal a model ship from Donald in order to gather a plentiful supply of acorns on an island far out in a river. Donald’s attempts to interfere are thwarted like always by the clever chipmunks, who get their food, inadvertently with Donald’s help. 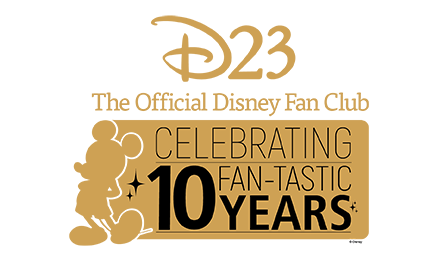 Filmed in CinemaScope.